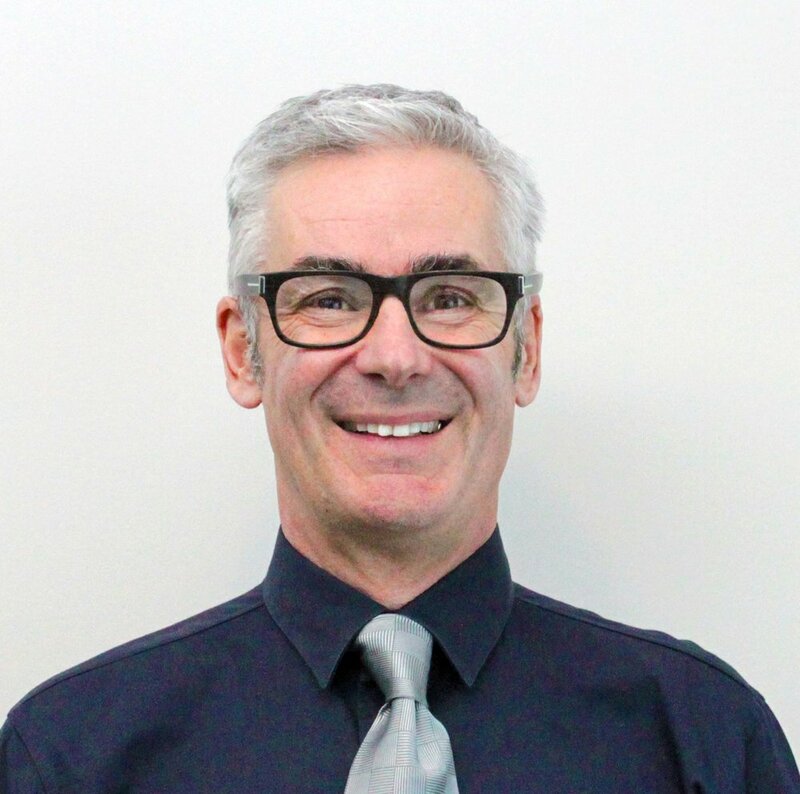 Dr. Stewart Andrews graduated from the Faculty of Dentistry at the University of Manitoba in 1999. Dr. Andrews has been practicing dentistry in Regina, SK since 2003. Prior to this, Dr. Andrews practiced in Nunavut, Winnipeg and Brampton. He brings a wealth of knowledge and worldly experience to Regina Lakeview Dental Centre. Before his life in dentistry, Dr. Andrews was a teacher in Northern Quebec and received his Diploma in Education from McGill University.